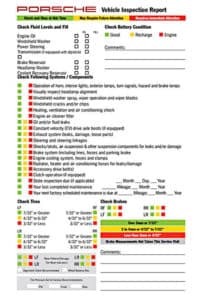 Working from a precisely defined checklist, we will test the safety relevant and important components and assemblies. From the engine, suspension, brakes, tires, underbody and lighting, through to interior and exterior equipment. *Disclaimer: Plus taxes and fees where applicable. No cash value. Not valid with any other specials or offers. Must present at the time of write-up. Offer available at Porsche of the Village location only. At Porsche of the Village, we believe our cars offer the ultimate expression of personal freedom and individuality. 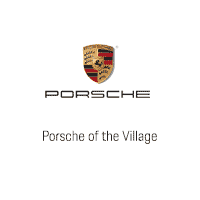 During the month of April, Porsche of the Village is offering a 10% OFF discount on Porsche Tequipment. This coupon offer also includes any installation fees.